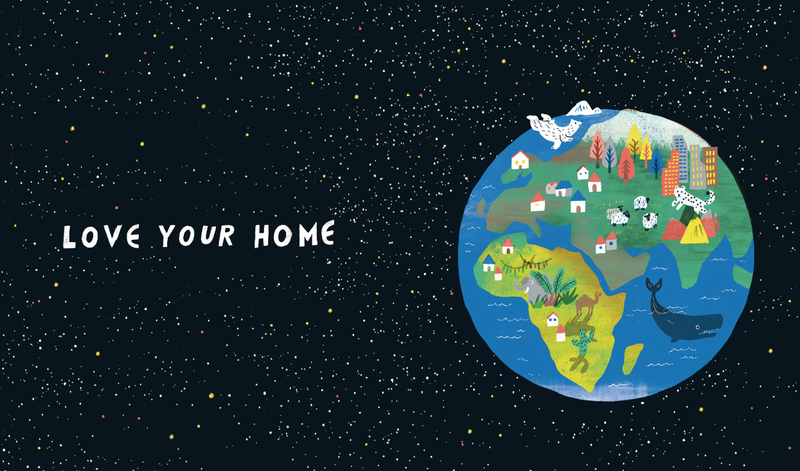 Today, Ørsted is launching a children's book and an online universe to make it easier for parents to talk to their children about climate change and why we need to take care of our planet. Parents want to talk to their children about climate change, but often find it too difficult, new survey shows. 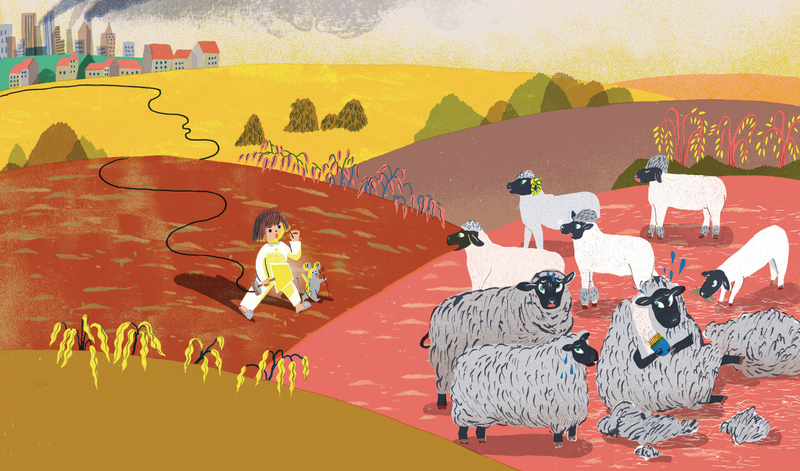 Following yet another year of wild fires, hurricanes and flooding, but also remarkable breakthroughs in the field of green energy, the aim of the colourful, illustrated children's book and online universe is to facilitate conversations between parents and children about fighting climate change. 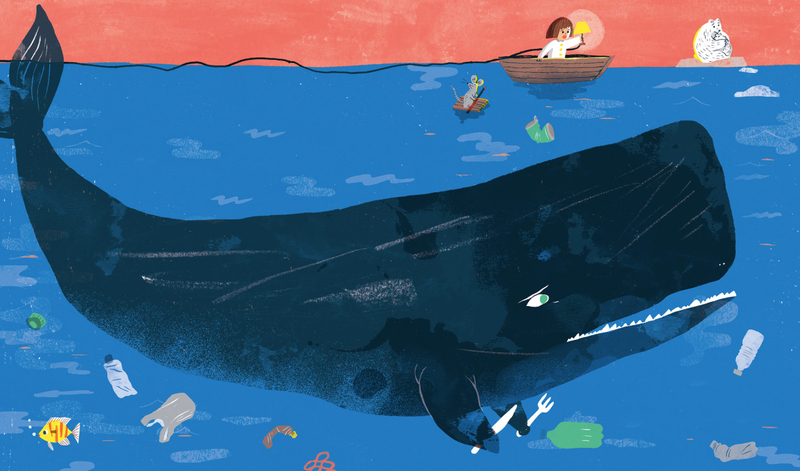 "We've created a children's book and an online universe to help adults talk to children about why we need to take care of our planet, and what we can do about climate change. Ultimately, we want to encourage children to be a greener next generation," says Filip Engel, Senior Director at Ørsted. An international survey conducted for Ørsted among parents of young children has shed light on the need to support dialogue about climate change between parents and children. The results are quite clear. 58% of parents would like to speak more about climate change with their children, and among parents talking to their children about climate change monthly or less, 68% say this is due to lack of knowledge or climate change being too difficult a subject to explain. The initiative by the green energy company is a helping hand to adults looking to take a child-oriented approach to climate change. The book and the online universe provide an alternative to the prevailing negative narrative about the possible catastrophic consequences of climate change. "Too often we see and tell only the negative stories about climate change, and that scares children and makes it difficult for parents to talk to their children about the subject. However, if adults cannot answer children's questions about climate change and what can be done about it, we'll just make them even more worried," says Filip Engel. "One of the biggest obstacles in terms of climate change is the thought that there's nothing we can do anyway. But we can fight climate change. Green energy is cheaper than coal, so we do have solutions. There's no reason to wait. We must phase out coal and replace it with green energy faster than is happening today. Parents should not stop talking about the problems, but they should start talking much more about how we can take care of our common home," says Filip Engel. The book, 'Is This My Home? ', is 43 pages and illustrated by South Korean award-winning illustrator Yeji Yun and created as a joint effort by Ørsted and creative partner Wieden+Kennedy Amsterdam. 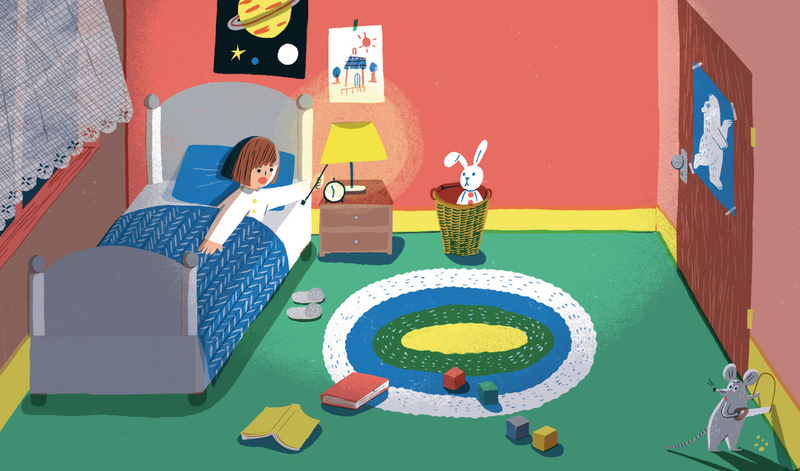 The story centres around a little girl travelling the world in search of an answer to the question 'Is this my home?' Through the eyes of the girl and all the animals she meets, the book showcases that we all share the same home, Planet Earth, and that we must take care of it and protect it. 'Is This My Home?' is aimed at children aged 5-8. It is available for free as an illustrated e-book with optional narration in four languages and can be downloaded from within the online universe at www.orsted.com/book. The English edition of the e-book and online video version of the book is narrated by Lily Cole. 'Is This My Home?' is available for free as an illustrated e-book with optional narration by Lily Cole. The survey conducted on behalf of Ørsted by Mano & Audience Project among parents of children aged 5-10 in Denmark, Germany, Holland, the United Kingdom and the USA. The survey is based on answers from a total of 2,336 respondents. The share of parents who would like to speak more about climate change with their child/children. The share of parents who talk to their child/children about climate change monthly or less, and say this is due to lack of knowledge or climate change being too difficult a subject to explain.